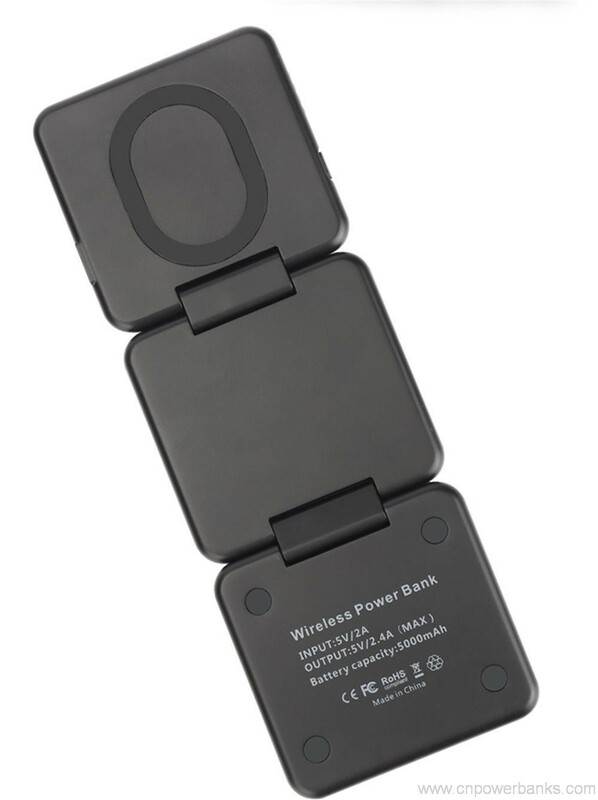 *Super Nice Design – Smacat portable 5200mah Power Bank with rechargeable battery integrates a high-power Qi wireless charging transmitter and a large-capacity rechargeable battery; works as a Qi charging pad or a power bank on the go;provides perfect charging service to your IPAD,mobile phones.digital camera,MP4 and other electronic product,and applies to household,out door travel,office and other places. *Fast & Smart Charging – The USB port automatically detects optimal charging speed for Android or IOS devices at up to smart 2.1A USB output. 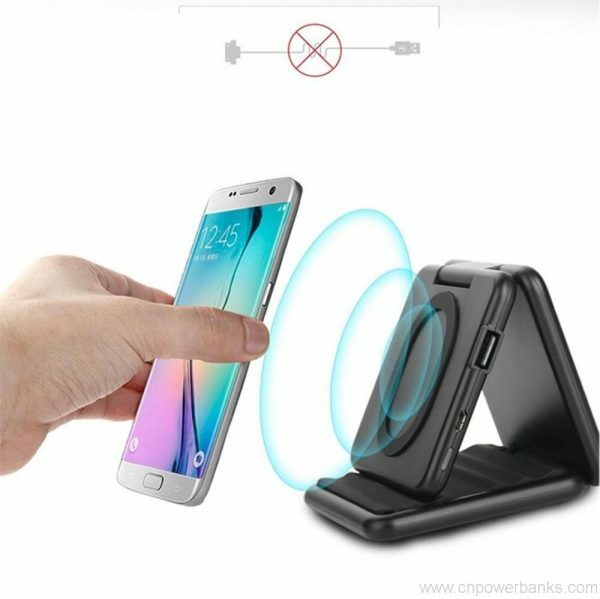 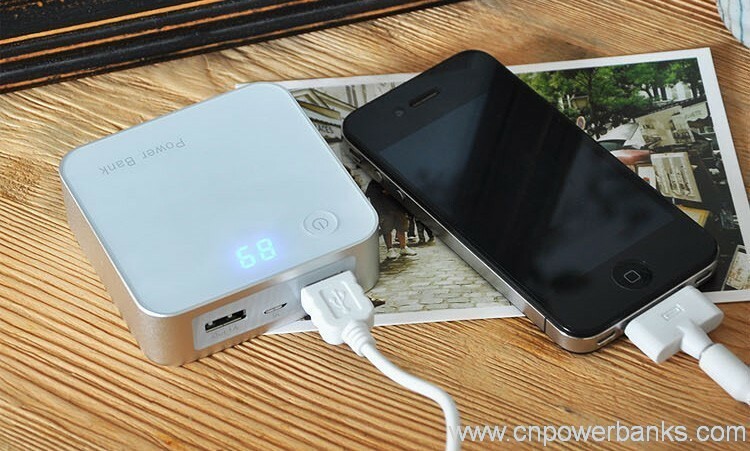 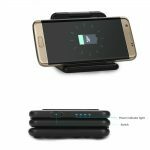 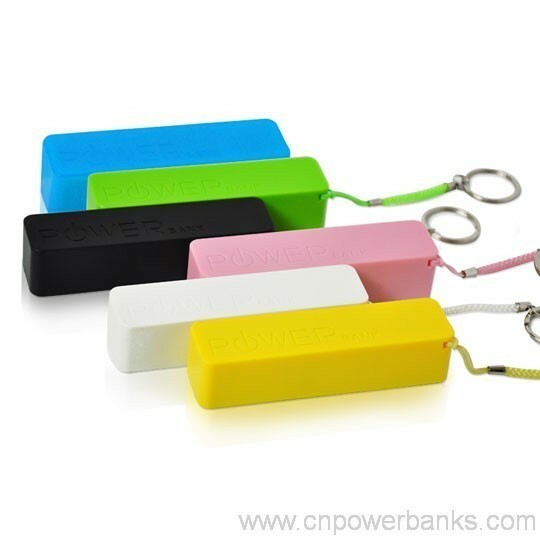 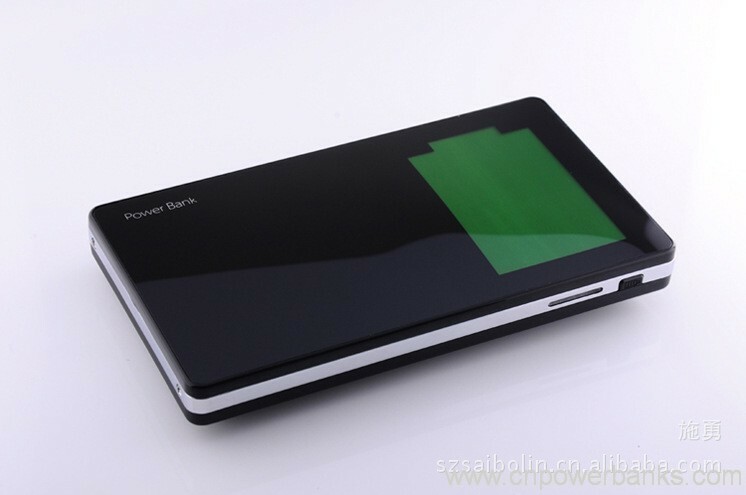 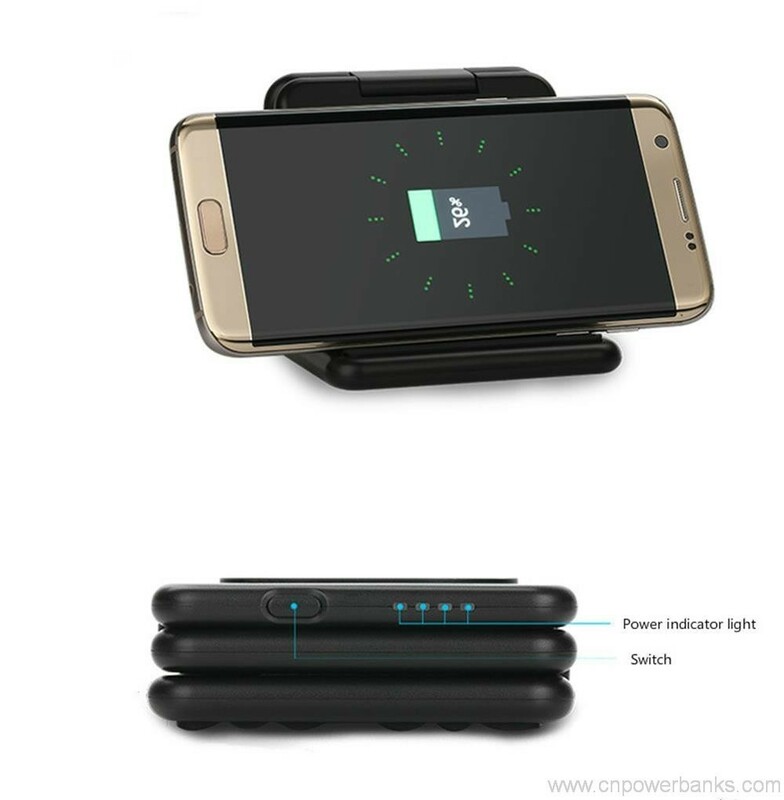 While the wireless charging speed is up to 1A.Intelligent protection against overcharge, overheat, or short circuit.It is a well-designed portable aggregation battery with high capacity transmitting terminal of wireless charge&power bank. 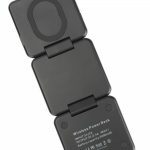 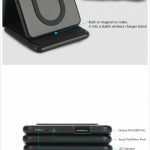 *Wireless & USB Type C & Micro USB Input – Smacat Qi Wireless Charging Pad is designed with the future in mind,it is an authentic wireless power bank.It is fast recharged via 3 kinds of charging methods,2.1A Micro USB input & USB Type C input & 5200mA Qi Wireless input.Reliable,quality engineering that helps you to stay connected. 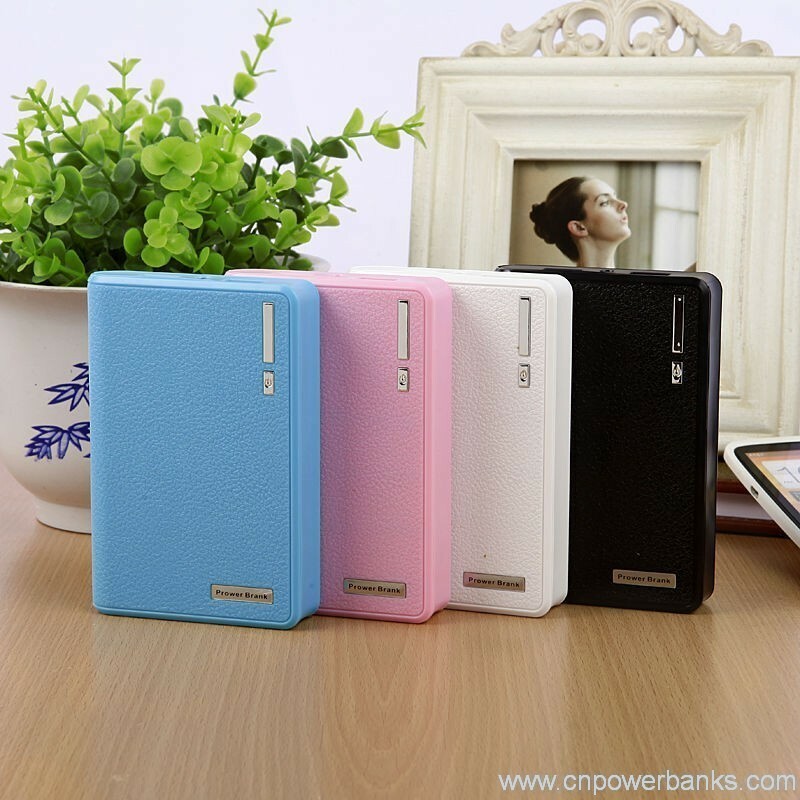 *Convenient Design – Upscale design with a matte surface, solid and portable.Bult-in LED light, easy to know the remaining capacity,charging state.